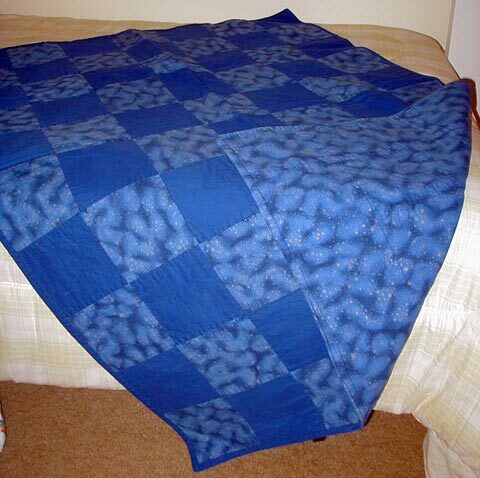 This is a pillow quilt (quillow? ), too! Oh, wow, I had forgotten that. One day when you have time, can you put it together, and take a picture of it in pillow form, please.